You are here: Home » Happy Easter!!! Glad Påsk!!! Welcome the Swedish Easter witches to Toronto! I bet you are wondering what witches have to do with Easter? Well, in Sweden, Easter is more like the North American Halloween. 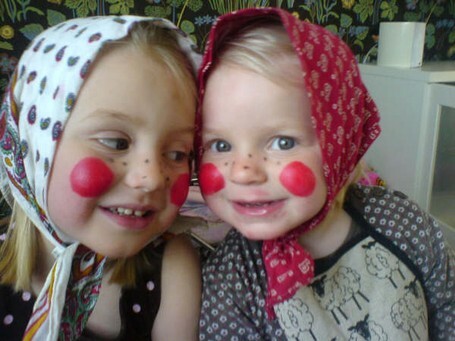 Yes, it sounds counter-intuitive, but Sweden celebrates Easter with little children dressed as witches and warlocks trick-or-treating in the neighborhoods hunting for candy and sweets. The tradition comes from a myth where witches travel to a mountain in Germany to get together with Satan (yes, sounds pretty horrific!). When the witches come back to Sweden, the Swedes would light fires to chase them away. Today, huge bonfires and fireworks are on display and instead, the witches are cute, little cherubs asking for sweets (I guess sweets are synonymous with Satan?! >:-)). Head over to Sugar Mountain candy store in Toronto to get your sweets ready! Easter is a pretty big holiday there, and is second only to Christmas. Because it’s supposed to be Spring (cold, cold, go away, come back some other day! 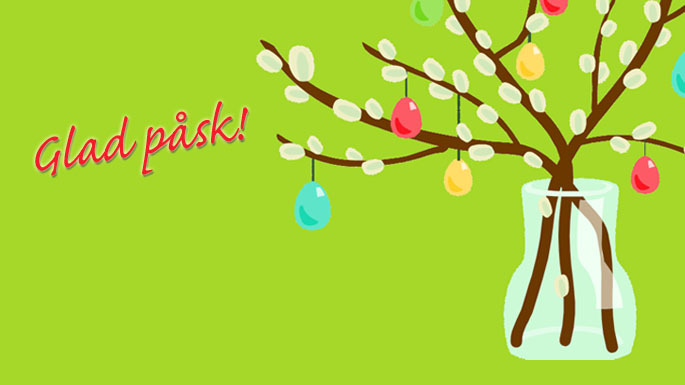 ), I think Swedes enjoy Easter more. In addition to eating tons of semlor (the sweet Swedish cardamom almond paste rolls) before Easter, people meet with family and friends. 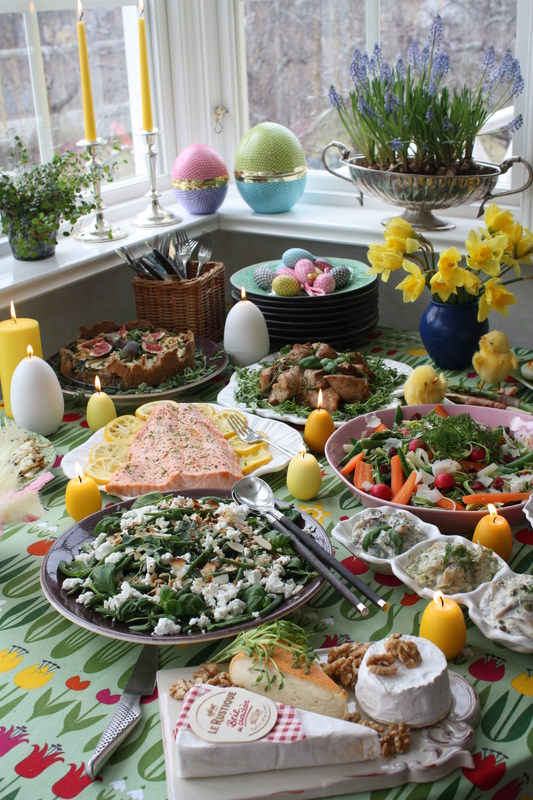 They usually indulge in a grand Easter table (Påskbord buffe) similar to the Christmas table (Julbord). 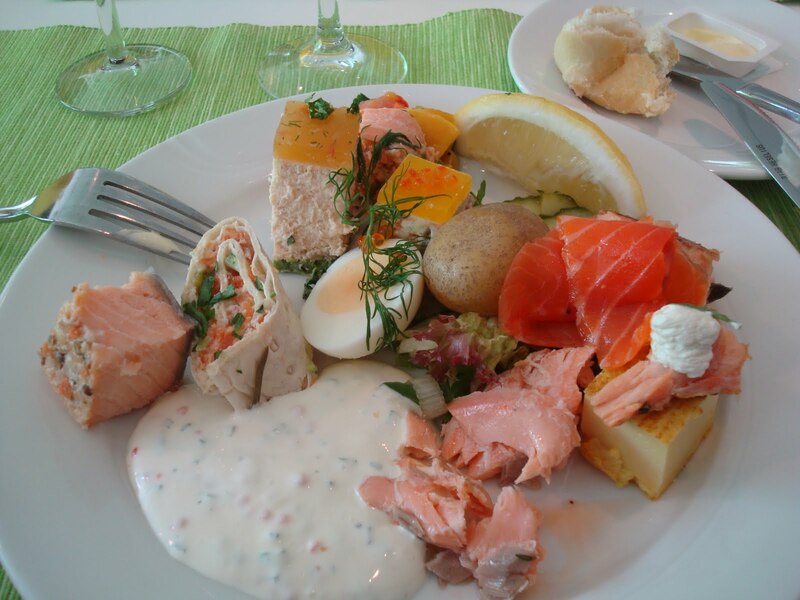 It has the typical Christmas food of fresh breads, baked ham, Jansson’s Temptation (a potato-anchovy casserole), herring and smoked salmon with additional dishes such as boiled eggs with dill and caviar and roasted chicken or fowl. 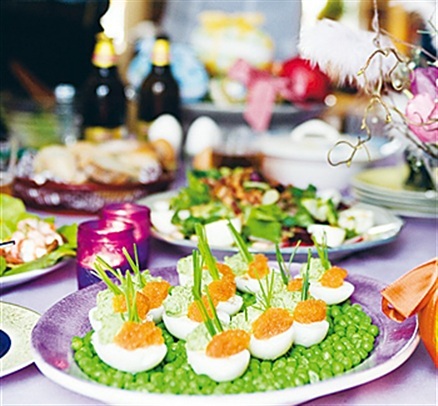 It is a culinary delight to experience the Easter buffet. 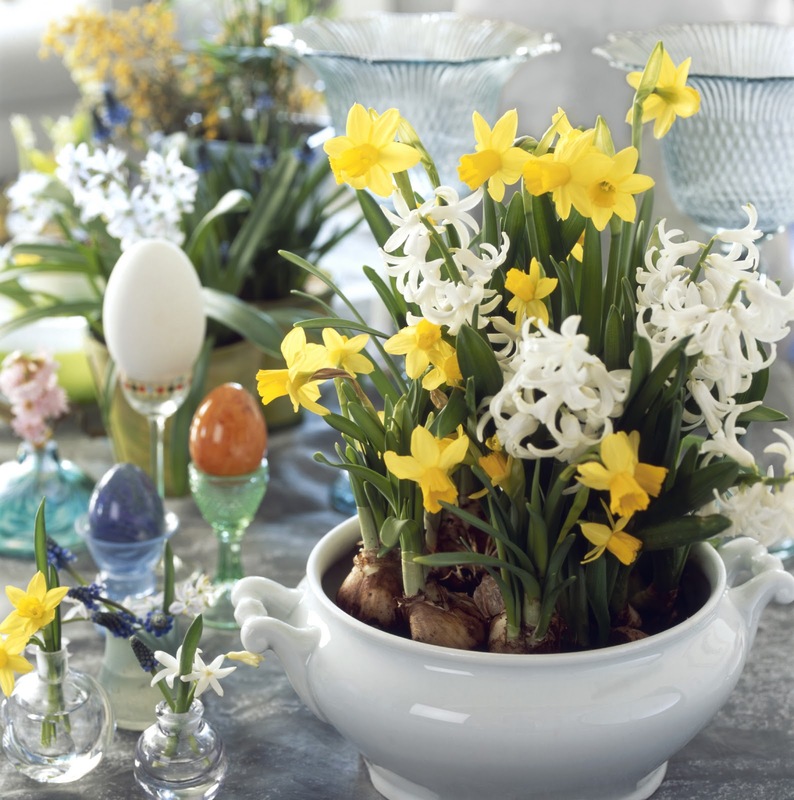 In Toronto, you can experience the Easter table at the Swedish Church on March 31st at 5 pm. If you’re interested, please RSVP to 416-486-0466 or toronto@svenskakyrkan.se. Ticket prices are adults $18 and children $5 (12 and under). 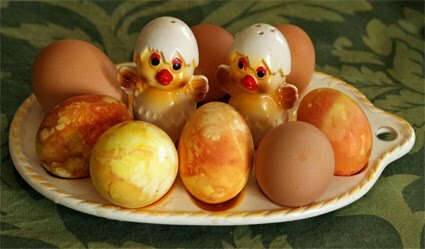 The holiday table is also decorated with ominous branches with colorful feathers attached to them, glittery eggs and adorable baby chicks. It looks like a gay, pregnant chicken has exploded. And, if you love long weekends, Sweden is the place to be during Spring! Though most of the Swedes are atheist or agnostic, there’s like a new Christian holiday every other weekend there. But Spring is in the air, and the Swedes are excited for the warmth to come. Glad Påsk allihopa!! !